The Largest BMW Ever Built. 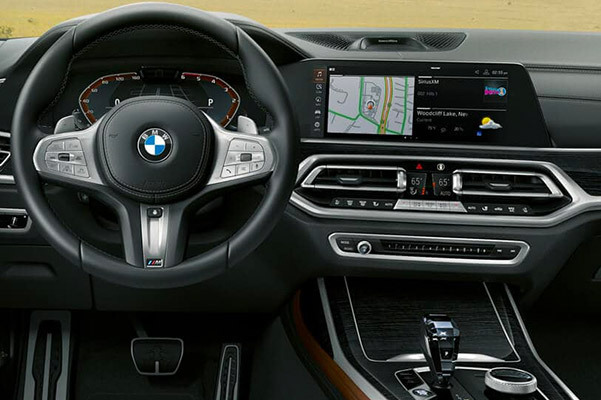 When you buy or lease an all-new 2019 BMW X7 Sports Activity Vehicle®, for sale at our BMW dealer in Savannah, GA, you'll get to enjoy top-of-the-line performance and interior comforts. 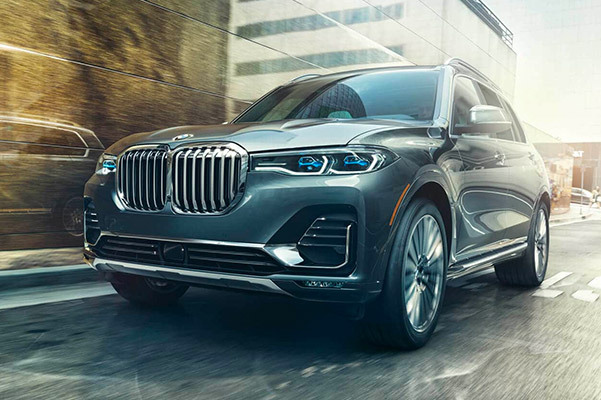 Plus, when you see just how great the 2019 BMW X7 mpg ratings are, you'll know that this luxury SUV is equal parts efficient and powerful. 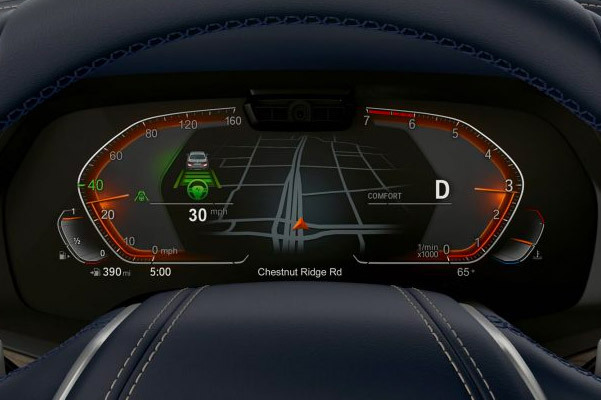 For intuitive entertainment tech and upgraded torque response, opt for the 2019 BMW X7 xDrive50i. Review your BMW finance options with one of the expert salespeople at Critz BMW, then drive home in a new 2019 BMW X7 lease from us. 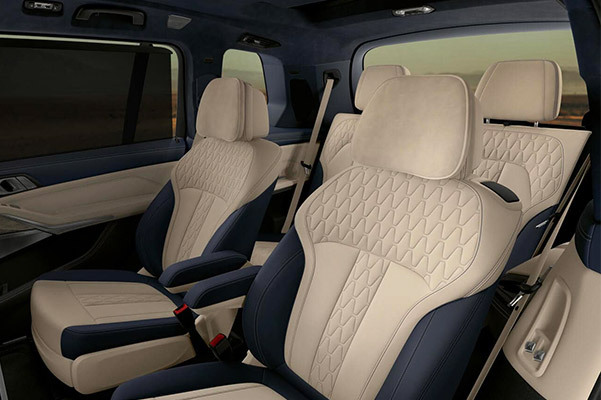 See just how spacious the 2019 BMW X7 dimensions are by visiting our Georgia BMW dealer today. Inquire about the 2019 BMW X7 price with one of our talented team members to take advantage of dealer and manufacturer BMW incentives.